At Weiss & Thompson, P.C., our solid experience in every aspect of law firm accounting and tax services makes us the ideal Northwest Chicago Suburbs, IL CPA firm for both sole proprietors and multi-partner law firms. We have the unique experience of working with many law firms in the area so we’re in the best position to offer the accounting, bookkeeping and tax services you require. Many law firms trust us with routine accounting and bookkeeping tasks to save them time and resources, but we offer much more. We assist law firms with cash flow management, financial statement preparation, and payroll processing. All of our services are designed to reduce your firm's tax liability and funnel more profits towards your bottom line. Call us at 847-593-7558 to learn more and set up a free consultation. We can prepare financial statements, process payroll and take over a host of other critical accounting and bookkeeping functions. When you work with Weiss & Thompson, P.C. you can outsource all your accounting and bookkeeping functions to us so you don’t have to manage an in-house bookkeeper or accounting department. 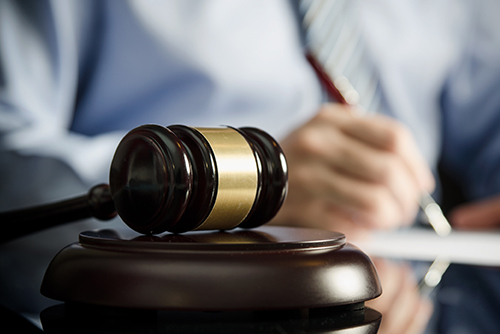 We offer tax preparation services and year-round tax planning to minimize taxes for law firms. Your business structure has a significant effect on taxes. We’ll help you select the entity that will minimize your tax burden. Take advantage of our outsourced payroll services and save time, money and the hassle of processing payroll in-house.